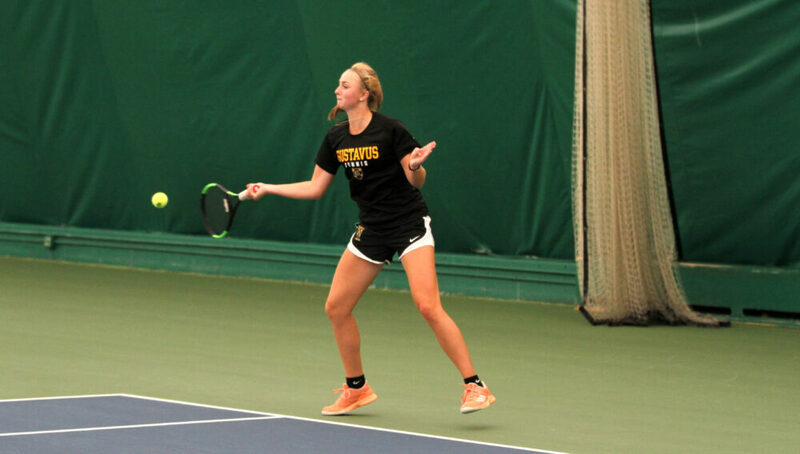 WALLA WALLA, Wash. – The Gustavus women’s tennis team travelled to Walla Walla, Wash. this weekend and played two matches. The Gusties first defeated Whitman 5-4 before falling to Linfield 6-3. With the results the Gusties record moves to 6-6. The Gusties will next be in action on Saturday when they host a trio of matches starting with a 9 a.m. match with Morningside.